Technology knows no boundaries and limits and the introduction of 5g devices in several parts of the world is quite its proof. The new 5G network would be a giant leap in technology and network speeds since it would open up a world of new possibilities. You might even be able to play console-quality games on your 5G android smartphone on a stream without any lag whatsoever. Not only this, you can do a lot of things on such devices without giving it a second thought. So considering getting a 5G Android device in 2019? We have got a list of worth buying devices. Scroll down and find your dream 5G Android Phone. When it comes to the high end and top notch Android devices, South Korean Giant never fails to make a lead. In the year 2019, the Giant is all set to introduce its Galaxy S10 lineup on its 10th anniversary that is going to be huge (of course). 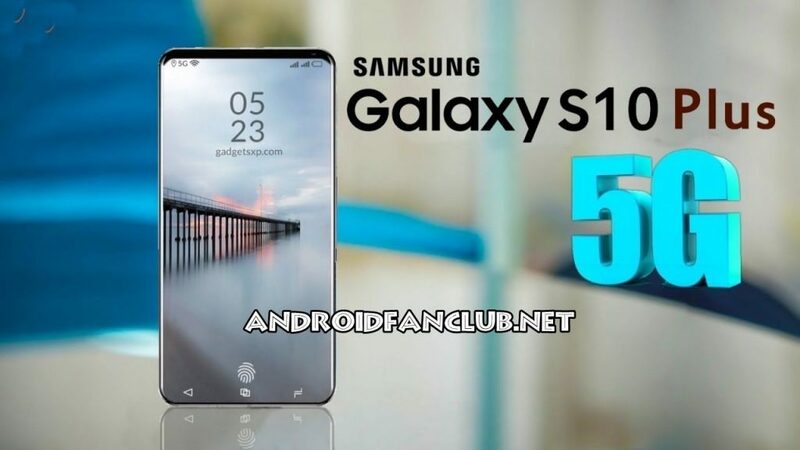 Just like every year, Samsung brings something innovative in its S series and this time it is going to be introducing 5G variants which could possibly be the Galaxy S10+ with the Qualcomm Snapdragon 855 chipset. 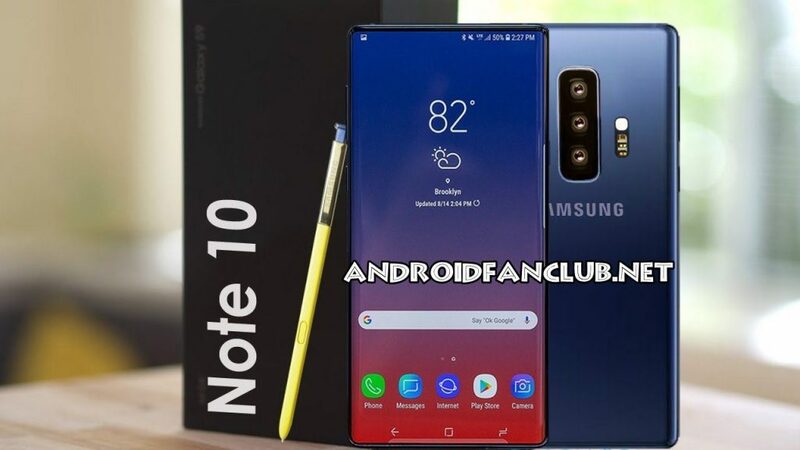 Not only the S series is going to come with the 5G chip inside it, but the upcoming Samsung Galaxy Note 10 is also expected to be a 5G variant from Samsung. According to our sources, these variants are not going to exclusive to South Korea only, but it is expected that these variants are going to be launched in the US and UK as well. Okay, Samsung is going to launch the 5G variant soon, but what about the devices that are already available with the 5G support? 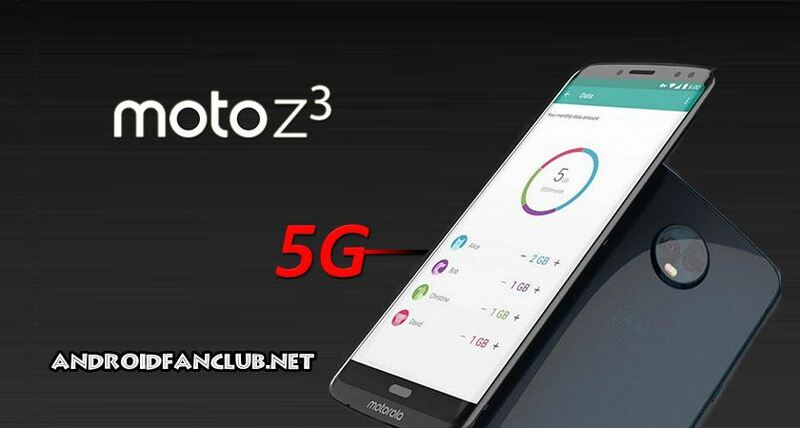 Well, thanks to Motorola that offered its Moto Z3 device that is the only currently available smartphone with 5G support. However, the catch here is, that the 5G network works only if you connect the Moto Mod that brings the 5G capability to the device. That is kind of disappointing. Right? 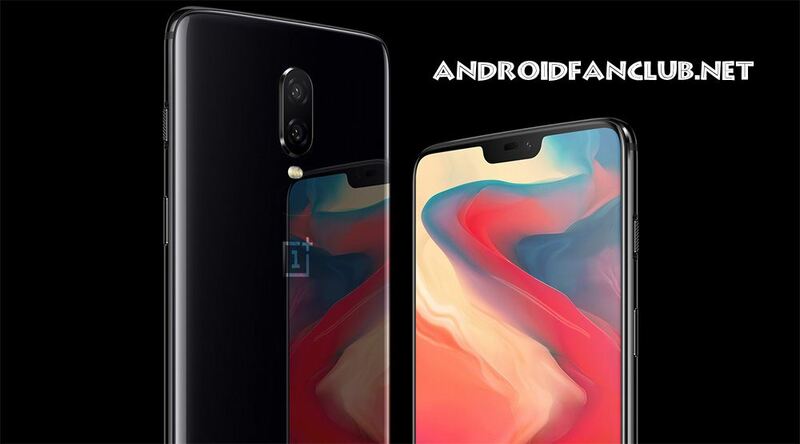 OnePlus 5G is another most awaited smartphone that is going to support 5G network for the tech freaks. The phone is expected to be launched in the year 2019 with the Snapdragon 855 on board paired with 10GB RAM. OnePlus made a few bold claims that they would be one of the first companies to launch a 5G ready smartphone next year, so we will have to wait and see. Last but certainly not the least, Oppo is also going to launch 5G variant flagship devices in 2019. While we aren’t sure whether this flagship will be able to make it this year, we are damn sure that the company is quite positive about its 5G variant. 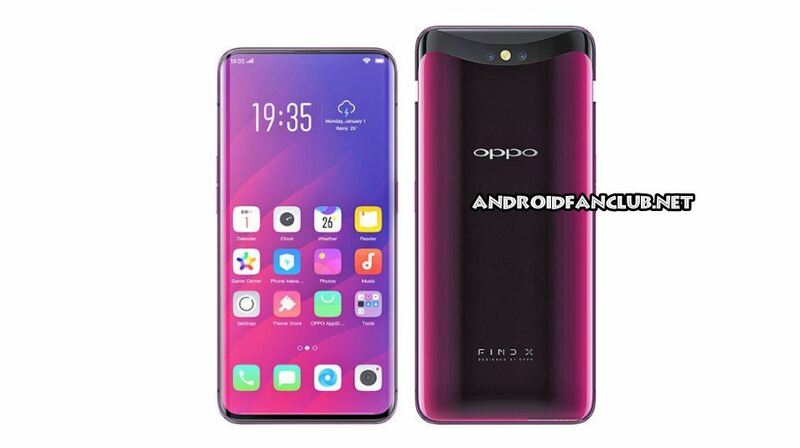 In fact, the Chinese manufacturer has already begun testing 5G network on a modified Oppo R15 flagship device. Which 5G variant are you going to buy in 2019? Are you guys excited? Let us know in the comments section.